Once a year, Double Fine Productions and iam8bit Twister together into a big curly mess, and host an event for both the makers and players of games. We call this soiree Day of the Devs! It’s a celebration of the fun and craft of video games, featuring a carefully curated selection of playable titles which possess the most coveted qualities of all: they are curious, charming, have really good hair, and look great naked. Come canoodle with them for as long as you like, see you at GDC! "They all seem as exciting as it gets. 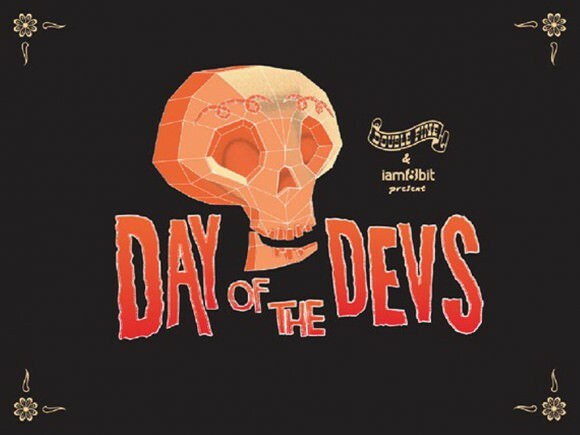 Gardeners Camden"
"Day of the Devs sounds like a lot of fun, sadly I'm nowhere near to join. Keep the good ideas up though! Garden maintenance"
"It is unfortunately this can only happen for a day and the next one he student will have no excuse to give and best paper writing service help students and so he or she will sit down and do the writing."